Etisalat 0.0 free browsing was a hit back to back last year when it reigned on this blog and am happy to tell you guys that it is back again. it now time for you to surf the net for free on etisalat using psiphon cracked version You must have 0.00 airtaime in your etisalat line. You don’t have to load any card because it is totally free. 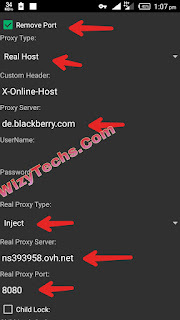 Download the psiphon cracked version here you can call it Zyphon. Enjoy it while it last!!! Tenx Wizy for the update. 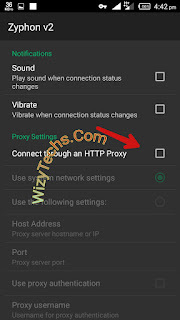 does it work with netify or psiphon pro lite handler? How abt us DAT still have our 4gb free data. 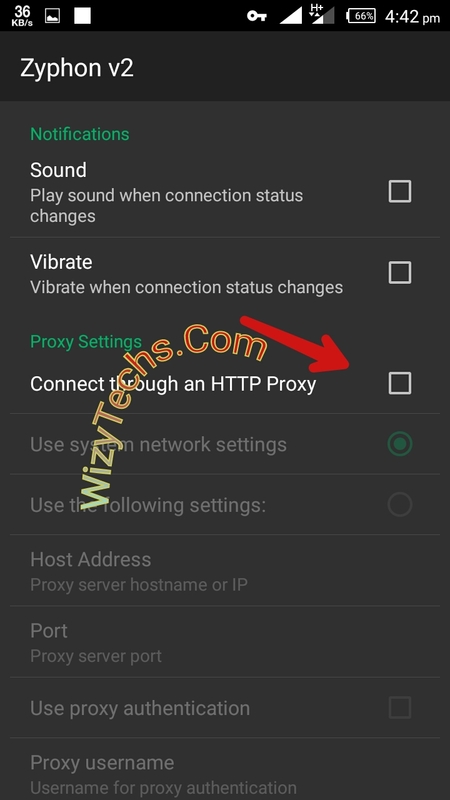 Wizy, pls,how about us witout android device but wit modem,how can we use our pc? Yusuf i said one of the requirements is that you must have 0.00 in ur sim. If u have data or airtime on the sim, it will be deducted. But its simple. 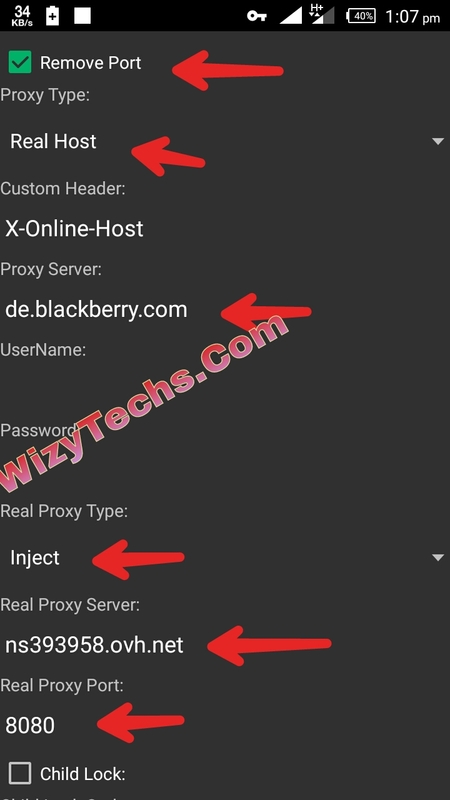 Use the real proxy server wizy wrote. Its wat am using and the downloading speed this morning is out of this world. This stuff works but its too slow @40kbps, that is the same speed i get from my throttled socialmeplan. Wizzy could it be because of the socialme plan still been active? Please has anybody gotten upto 200kbps on this stuff? Remember it won't work if you are trying to connect in an area with no strong 3G or 4G network. My network is OK . but it keeps showing selecting server till now. I av tried all I know just like u wrote. Good day wizzy, Pls do u unlock phones? I have a Verizon Motorola droid 3 phone I really need to unlock. Would love it if u can be of help Pls..
All tjose that submitted their numbers has been added to WizyTechs Whatsapp Group. It seems the chatpak cheat has been blocked. There is even no option for monthly sub anymore. Wizy what is the way forward?